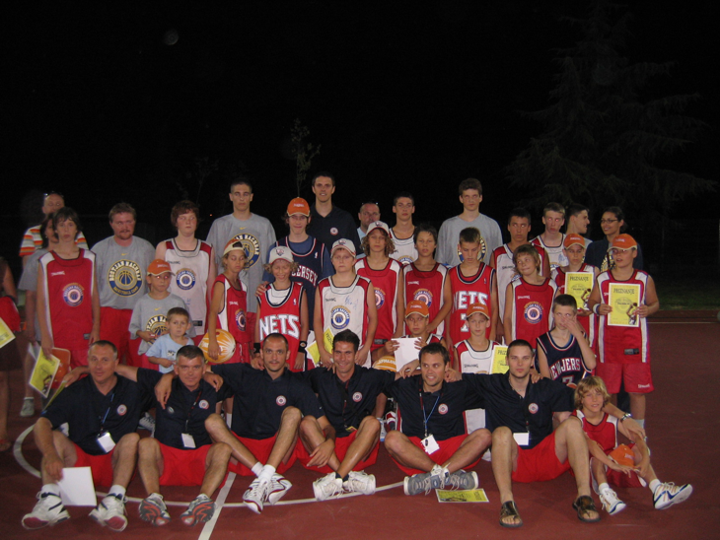 Since 2007, our basketball camp is one of the most popular international camps in Slovenia. 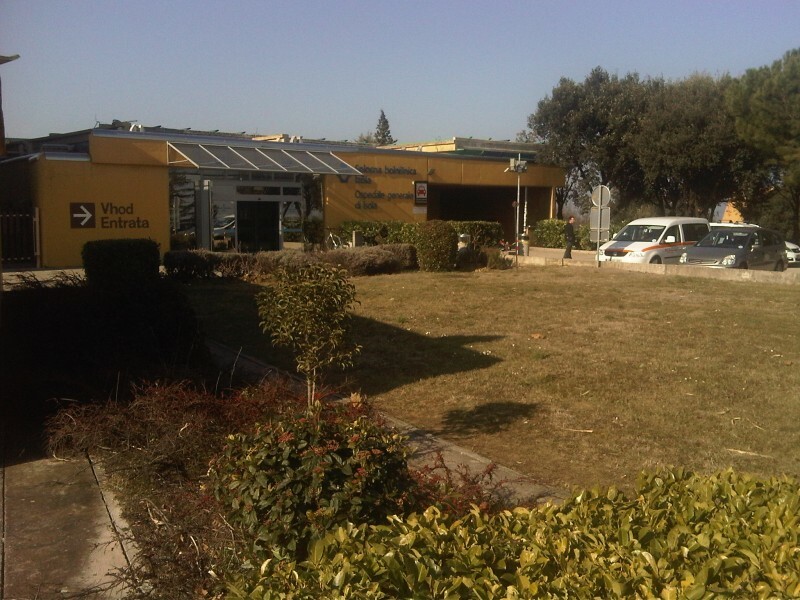 It is offered to boys and girls ages 7 - 18. 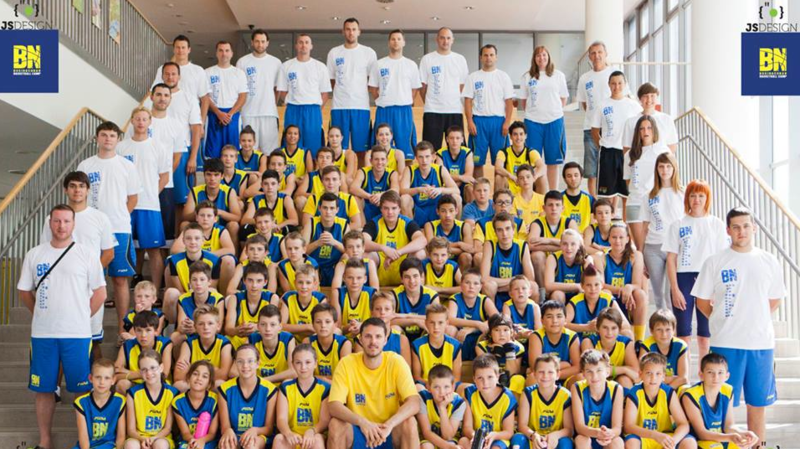 The camp is for beginners or for players with advanced basketball skills and it is held in month of July at Elementary School Koper. 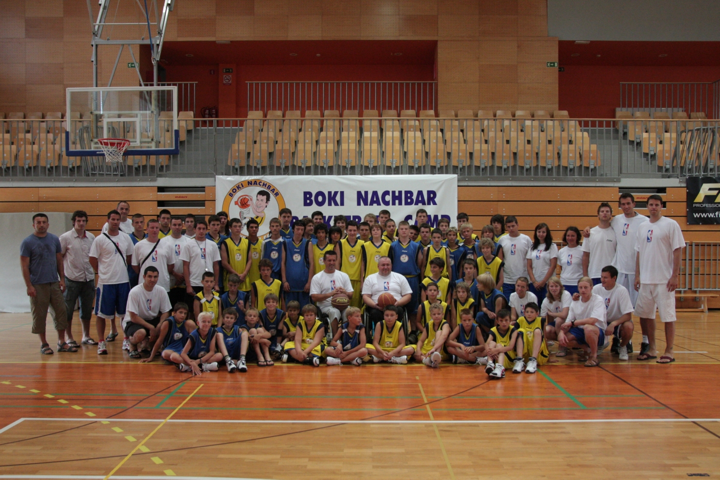 This year our basketball camp will be held from 14.7. 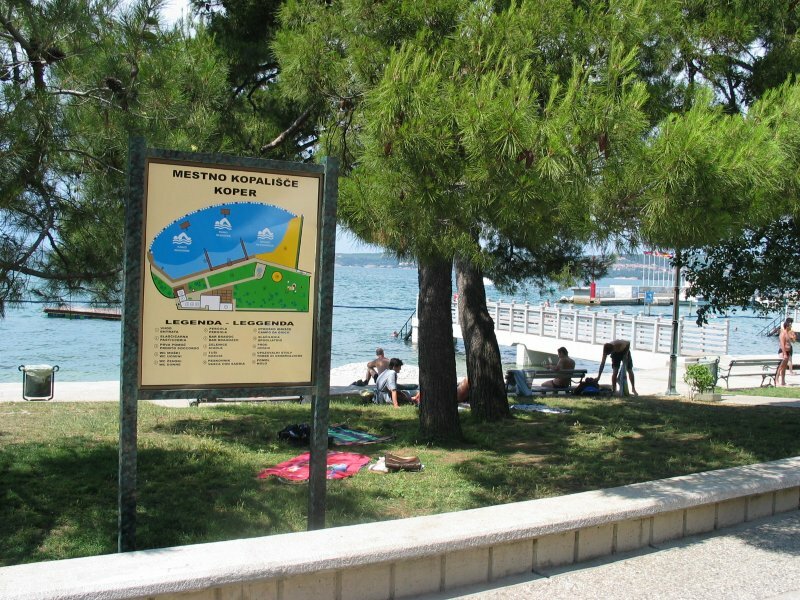 - 20.7.2019 and from 21.7.-27.7.2019. 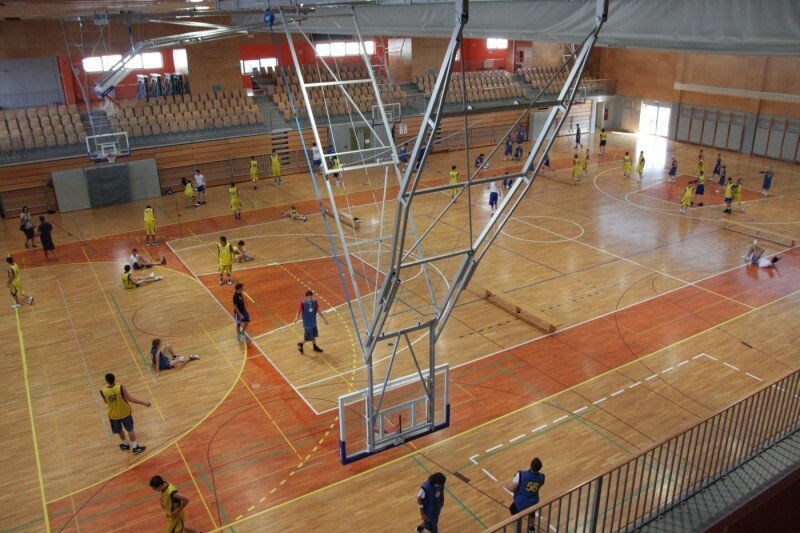 Our goal is to help you improve your basketball knowledge, to have fun and also to help you become the best person you can be. 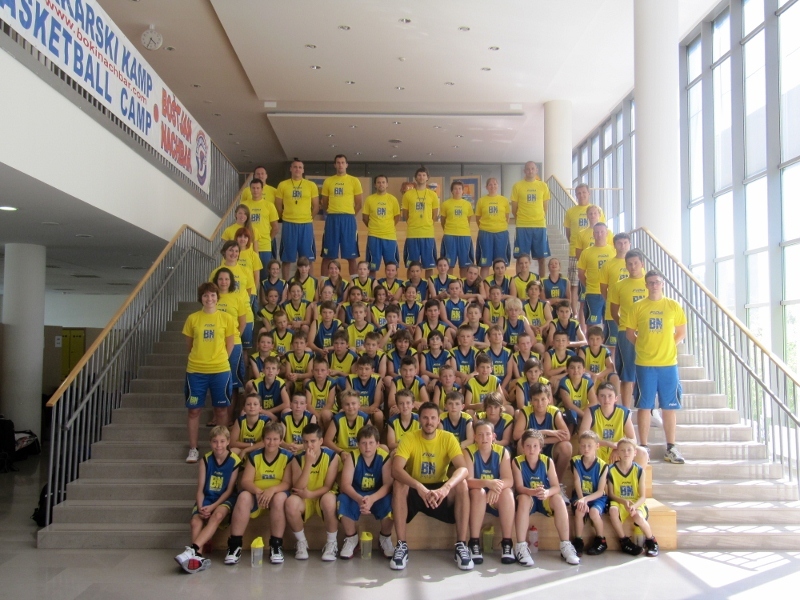 If you love basketball, enjoy the sea and you like meeting new friends, our basketball camp is the right choice for you!